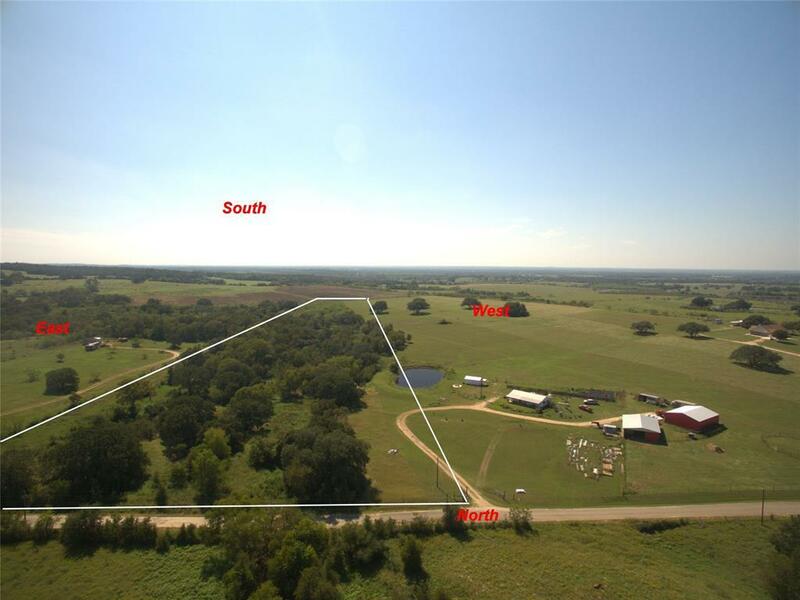 Acreage for sale! 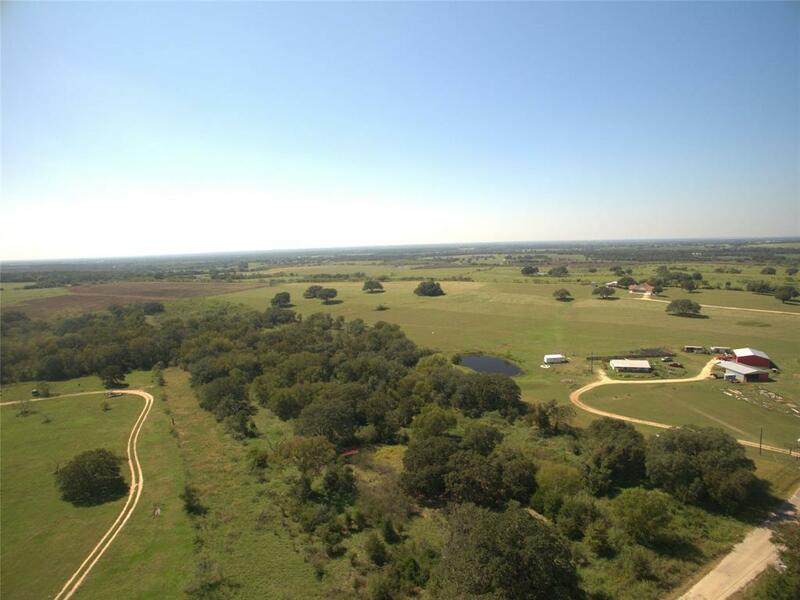 13-Acres in Dale, TX -Rural McMahan Area close to Lockhart. 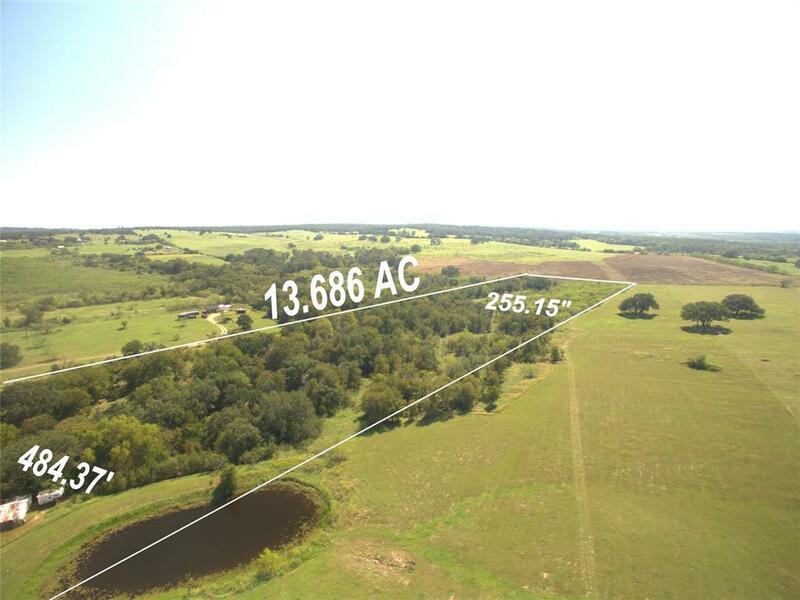 Great parcel of land in unrestricted area that can be used for your future homestead, Horses, Cattle, Farming and various other AG related possibilities. There is a Barn on the property and pond is accessible. Rural living at its best! Call now to see how this property can be a great future asset for you!